Innovative, informal and interesting designs are at the core of casual dining. 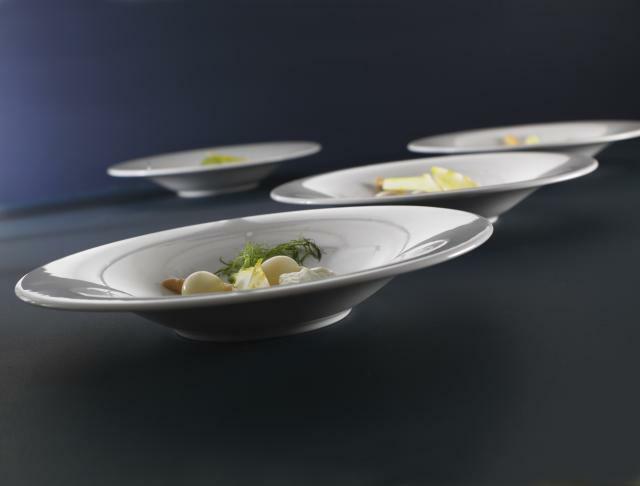 Our catering crockery is manufactured to the highest standards to give you durable pieces which are designed to have exceptional functionality. Casual dining can be an opportunity to be creative with catering crockery, experimenting with colour combinations and interesting shapes to give your diners a dynamic eating experience. The Terramesa range is the epitome of relaxed and rustic style. Colours and crockery types can be combined to create a tabletop solution that adds drama and excitement to the diner’s experience. Our aim is to enhance your menu presentation with selective catering crockery, complementing your dishes and creating an unforgettable meal. 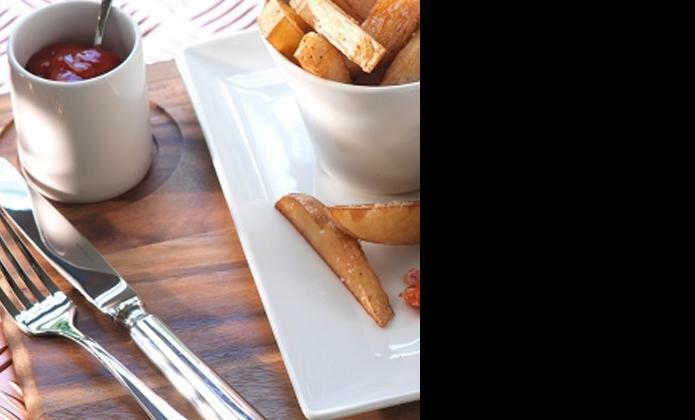 For casual dining our ranges create the foundation of your presentation solution and combine our world-leading quality with inspirational designs. 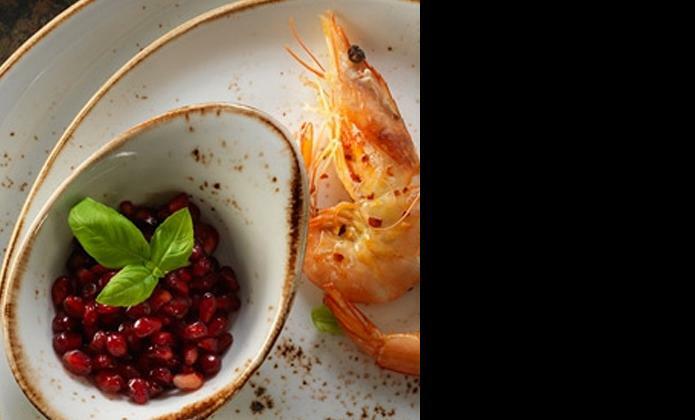 Our casual dining catering crockery radiates elegance and gives you a clean canvas with which to display your meals. 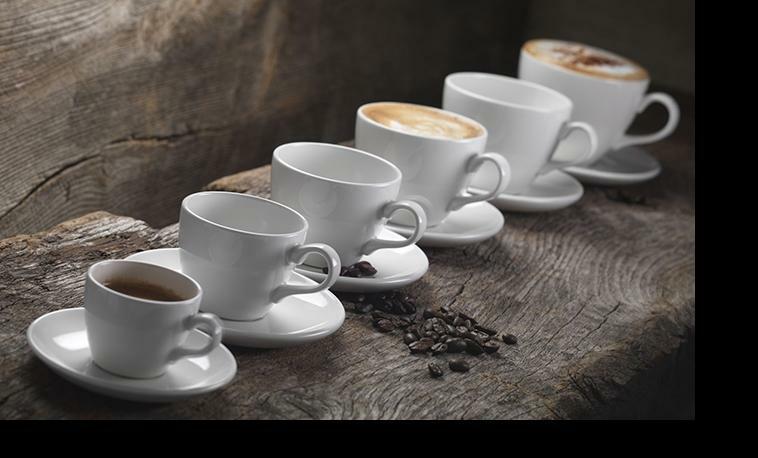 We offer ample choice in catering crockery, from traditional plates, bowls and cups to cool and contemporary pieces with stackable features. Our tabletop solutions tool enables you to browse through our ranges specifically suited to casual dining. 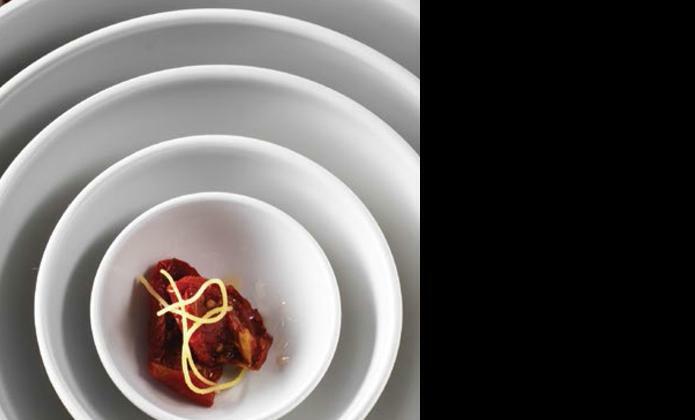 You can choose your foundation pieces to provide the core of your table service and then experiment with our innovation catering crockery. 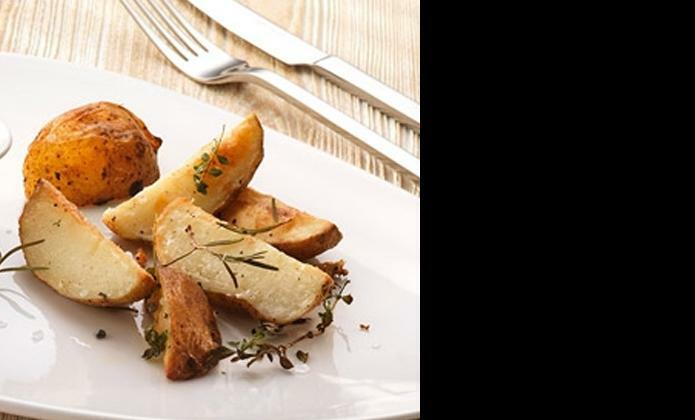 The innovation ranges introduce a selection of textures such as glass and wood, each with inventive shapes – perfect to accompany those special meals. 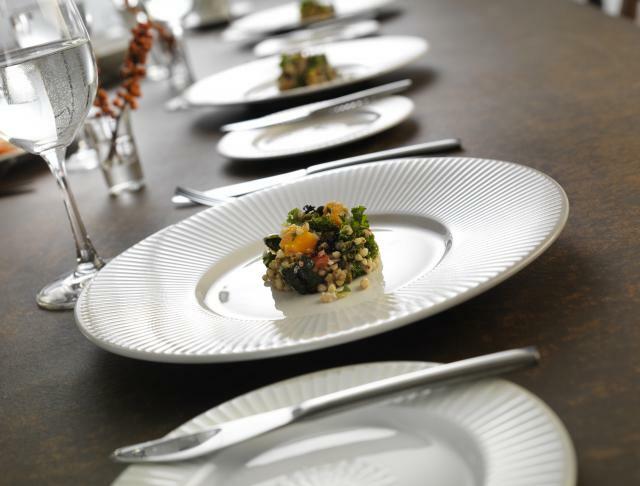 Add your favourite pieces to our wishlist and create a catering crockery service specifically suited to your needs. 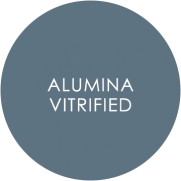 Our Distinction and Performance ranges are crafted using our alumina vitrified clay body, which is the perfect tool for creating durable, stunning pieces of catering crockery for all occasions. Distinction combines presentation and practicality; with elegant designs and excellent durability, each piece of catering crockery is created with the style and functionality required in the catering industry. 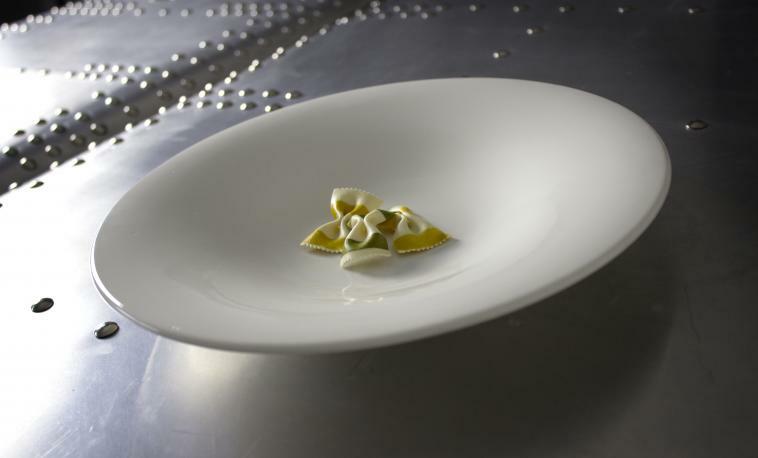 Performance combines presentation and durability to create reliable, stunning catering crockery that is suitable for all catering ventures. 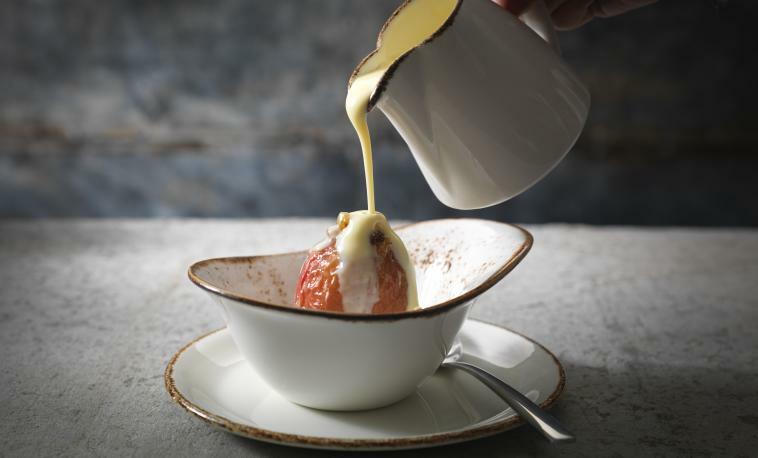 Steelite Distinction offers everything from classic to contemporary catering crockery, providing excellent durability and functionality with every piece. Each piece of catering crockery from Spyro is individually styled with delicate swirling embossment, offering a contemporary solution to any catering venture. Monaco offers strength and versatility, as a catering crockery range from Steelite Distinction it has the simplicity and sophistication ideally suited to catering industry. 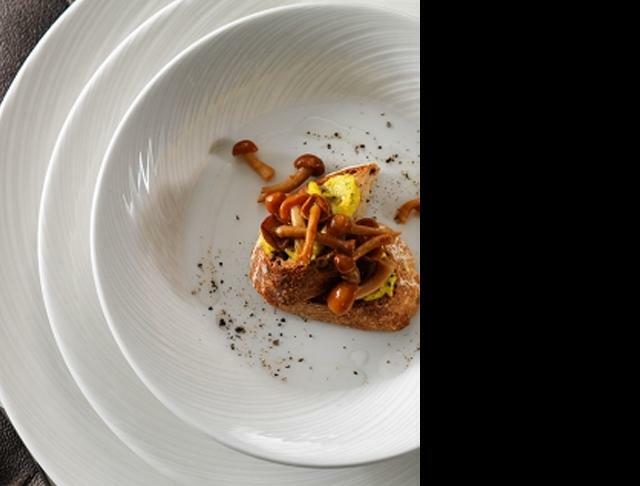 The practical and stunning designs in Steelite Performance offer outstanding quality throughout each piece of catering crockery. 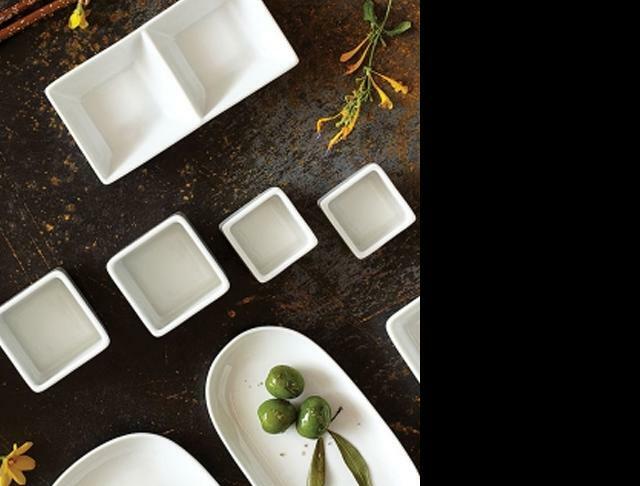 Inspired by hand-crafted catering crockery made by generations of potters over hundreds of year, Craft embodies beauty and individuality. LiV is catering crockery designed to fit ideally into city life, with edgy, fun designs and the functionality to work well in space constrained and busy environments. 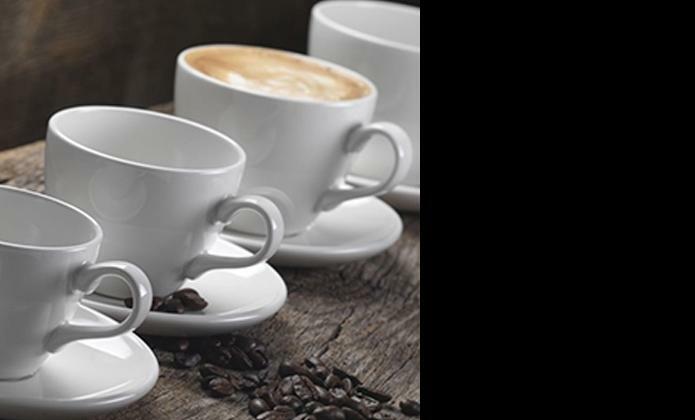 Varick is multi-faceted catering crockery that serves many purposes in a cafe environment, fitting with any decor and offering the guarantee of performance and durability. 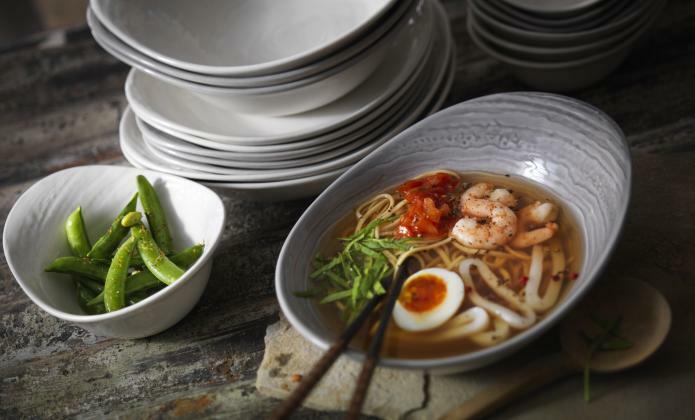 Steelite International is constantly adding new products to our catering crockery ranges, with stylish accessories and multi-functional additions to accompany the catering crockery ranges. Stage is a range of wooden serving pieces to accompany your choice of catering crockery, offering an innovating approach to serving in catering environments. Freestyle has a creative, playful character with multiple functionalities, offering solutions to casual dining with exciting designs in catering crockery.